Jake Arietta held the Red Sox in check for seven innings as Boston fell to the Phillies 3-1 Tuesday night at Fenway Park. Philadelphia scored single runs in the second and fourth innings off Boston starter Drew Pomerantz who went five innings in suffering the loss. The Red Sox cut the lead in half in the bottom of the sixth on an RBI groundout by Xander Bogaerts. The Phillies made it 3-1 in the ninth with a run off Hector Valazquez. 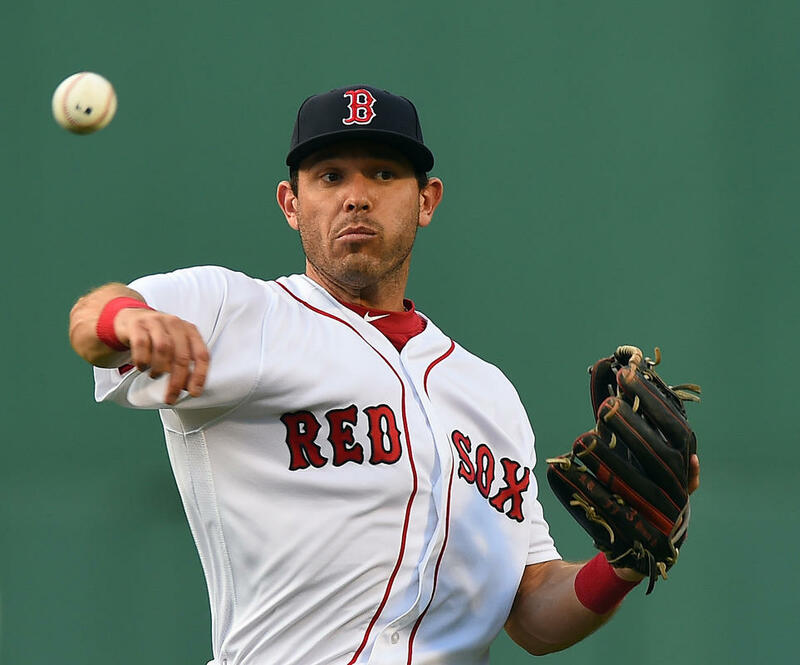 Ian Kinsler (pictured) had a single in his Red Sox debut.